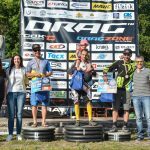 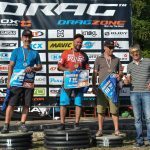 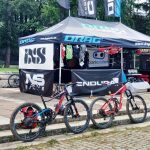 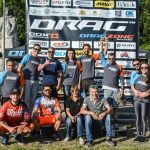 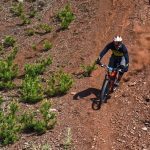 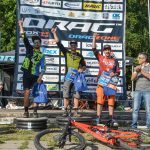 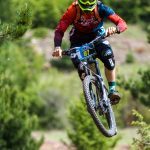 An emotional weekend full of bike riding at DRAG-Lokorsko-ENDURO CUP. 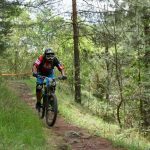 60 enduro enthusiasts rode on the beautiful trails above the village of Lokorsko. 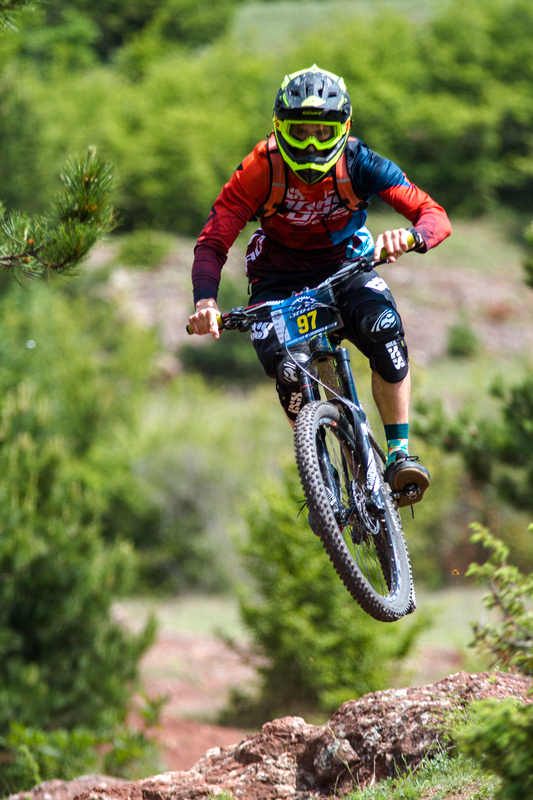 Thank you BulFoto Agency for the photos!